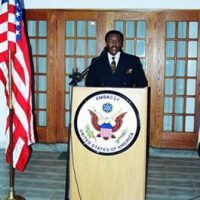 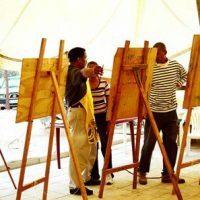 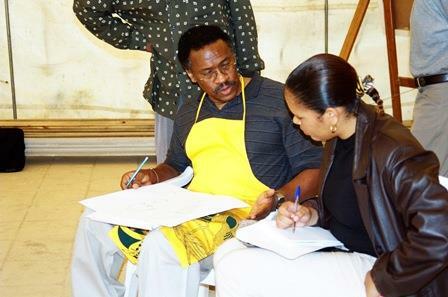 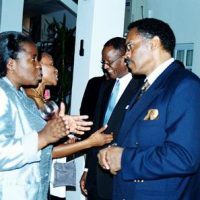 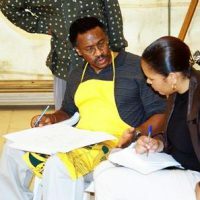 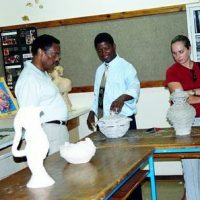 Painter and portraitist Ernest Varner acted as an art ambassador for ART in Embassies from March 15 through 19, 2004 in Gaborone, Botswana. 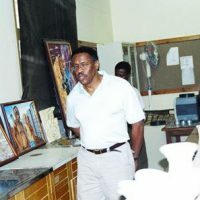 Painter and portraitist Ernest Varner acted as an art ambassador for ART in Embassies from March 15 through 19, 2004 in Gaborone, Botswana. 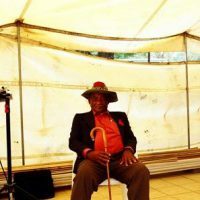 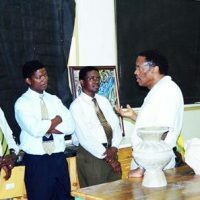 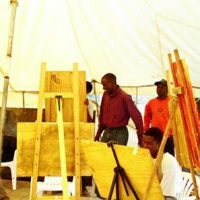 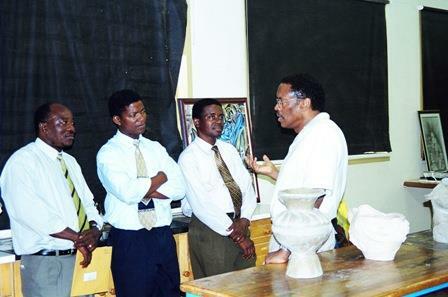 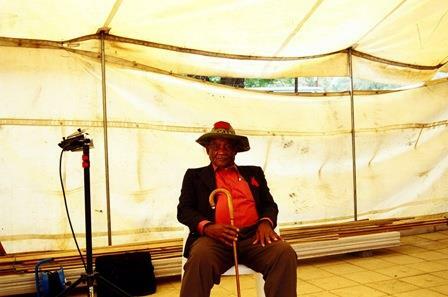 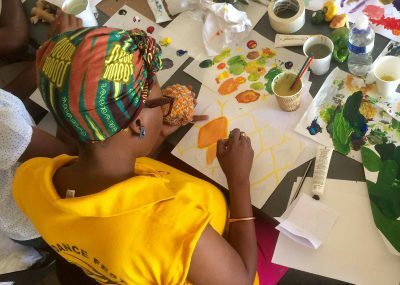 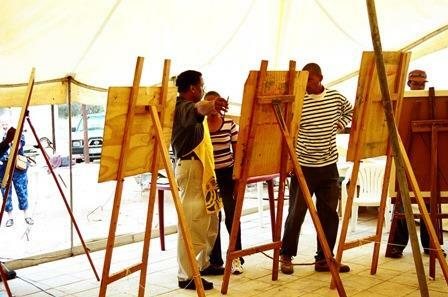 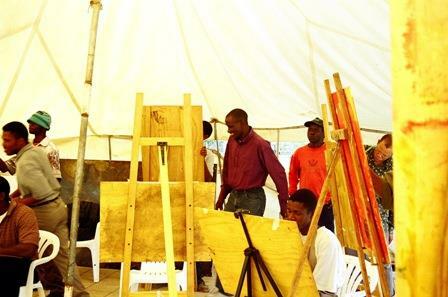 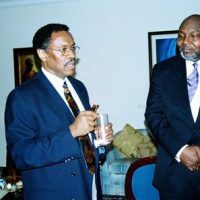 He conducted workshops at three different venues and held a lecture that was open to the public at the Botswana National Museum. 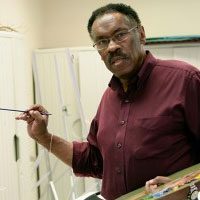 His visit deeply impacted the artistic community of the area, which experienced resurgence after Varner’s visit. 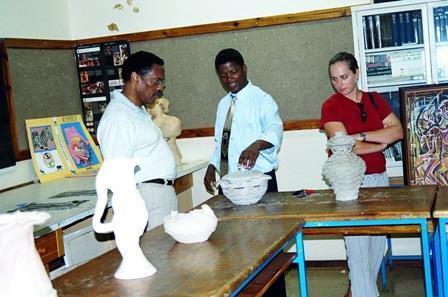 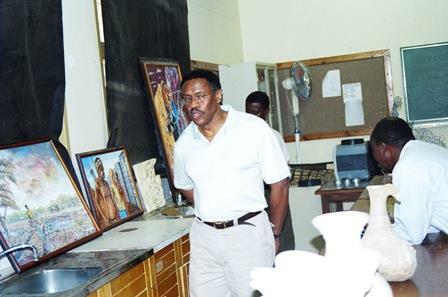 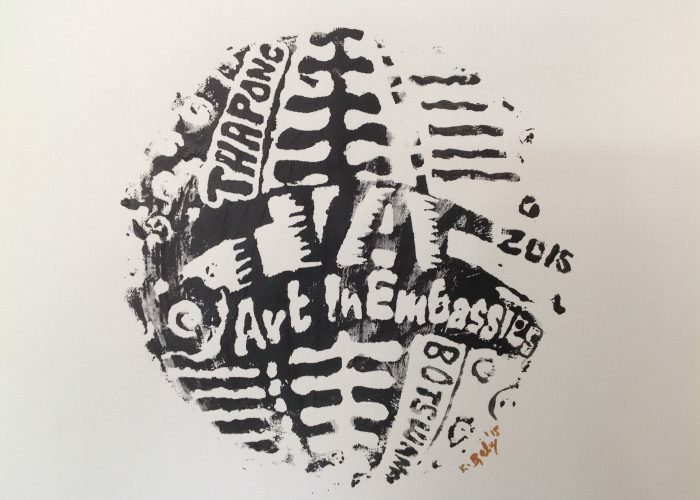 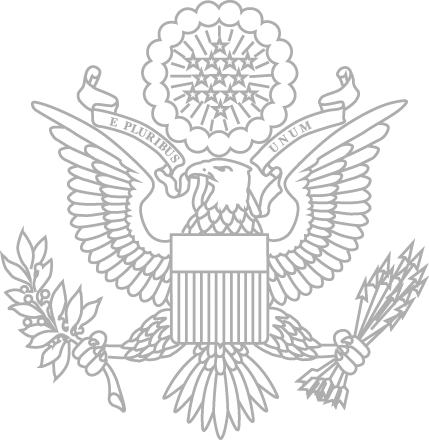 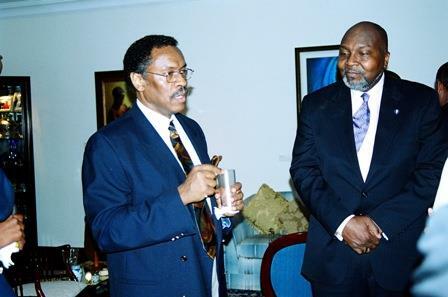 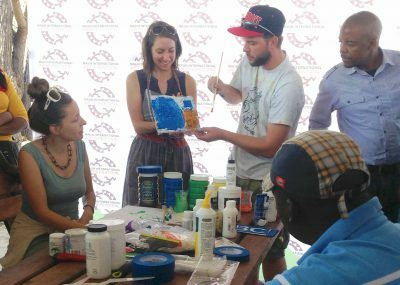 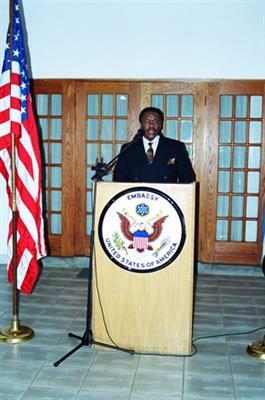 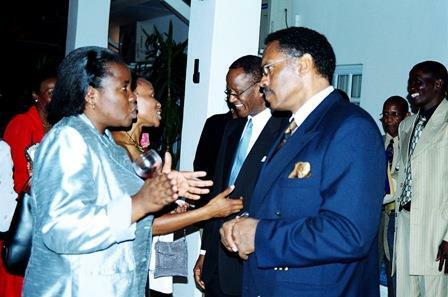 Interest in the ART in Embassies program was at an all time high as people were quickly filling his workshops and his lecture was widely attended.